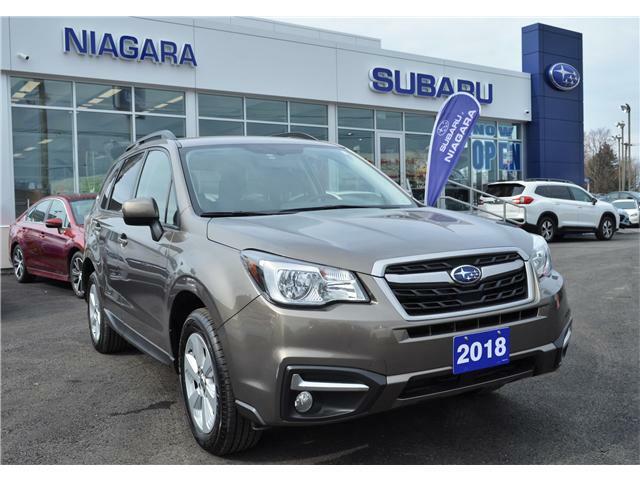 Subaru of Niagara is a brand that represents the best in automotive styling, value and consumer satisfaction. And that is the kind of brand that we can get behind. 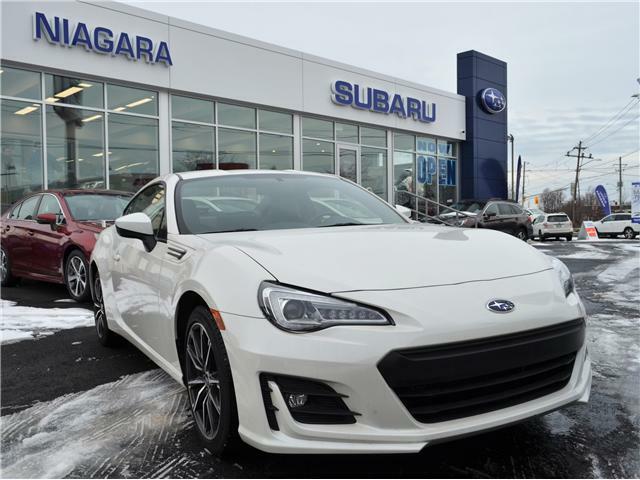 Bringing this dealership to the Niagara Region is a natural choice; these automobiles are made for life in Niagara.